Let Sun Travel Trailways be a part of your trip planning! 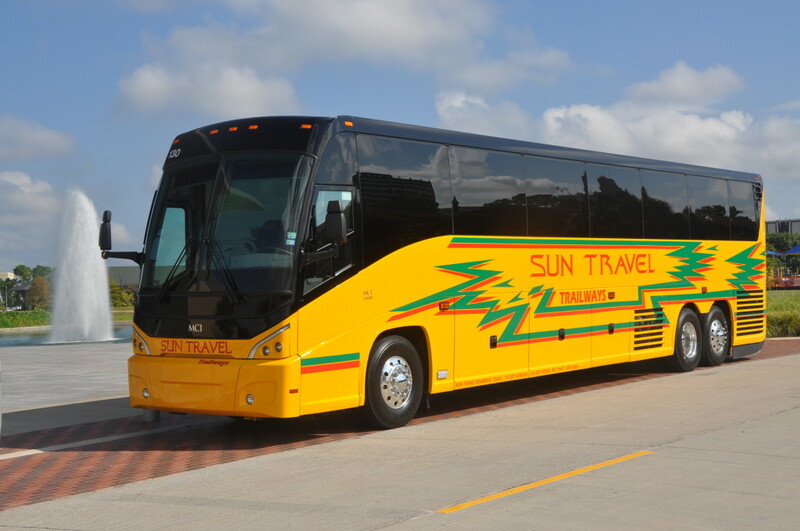 Sun Travel can provide charter buses from hotels to cruise ports in the Lake Charles, Beaumont, and Houston areas. Two of the most popular ports we charter to are Port of Galveston and Port of Houston. When travelling with Sun Travel you’ll be able to relax in one of our comfortable, secure charter buses. We can transport groups of any size! Choose from our charter buses of multiple sizes so that your friends and family can all travel together.